It combined the excellent performance of the substrate and the adhesive perormance, which bring the products with more wear resistance, high temperature resistance and easy fit ect.. Different kinds of applications are suitable, such as great stretch or conformity performance are desired industries. 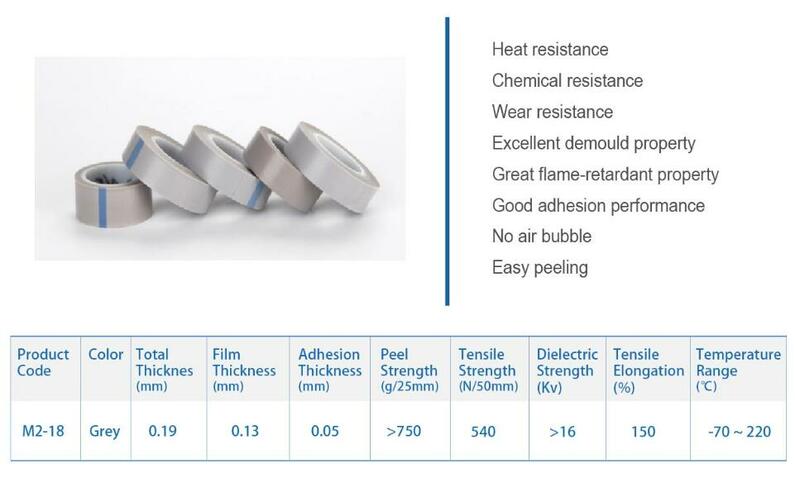 Looking for ideal Wear Resistance PTFE Film Tapes Manufacturer & supplier ? We have a wide selection at great prices to help you get creative. 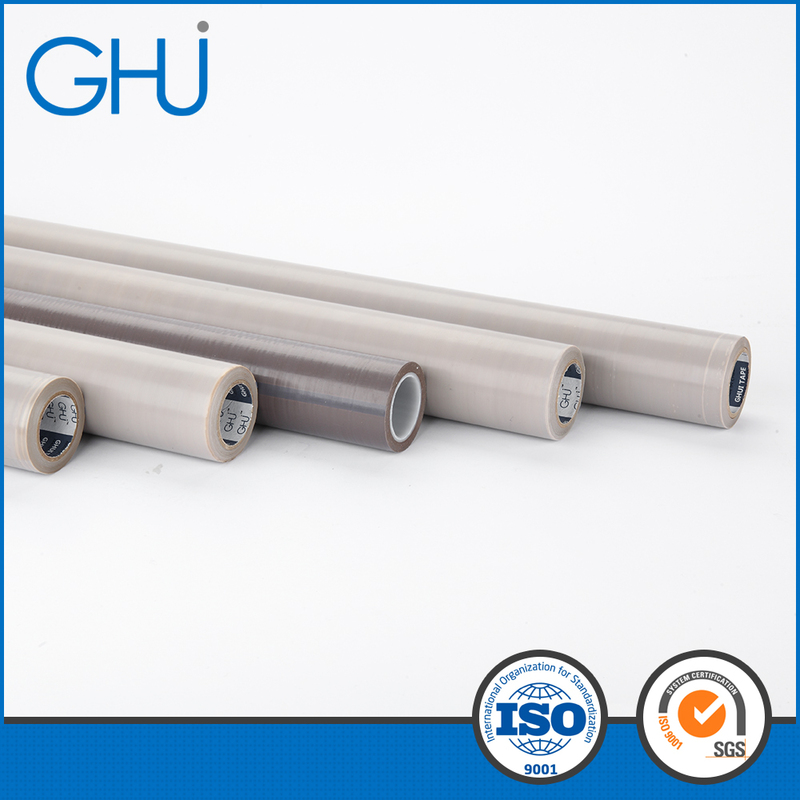 All the Wear Resistance PTFE Film Tape are quality guaranteed. We are China Origin Factory of Wear Resistance Film Tapes. If you have any question, please feel free to contact us.